We welcome suggestions and feedback from the NAFA community. 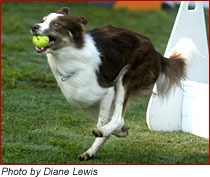 Flyball photos are welcome too – we will fit some of them in where we can as we create new pages. Please get permission from the photographer first and let us know how we should credit them if we use their picture on the site.